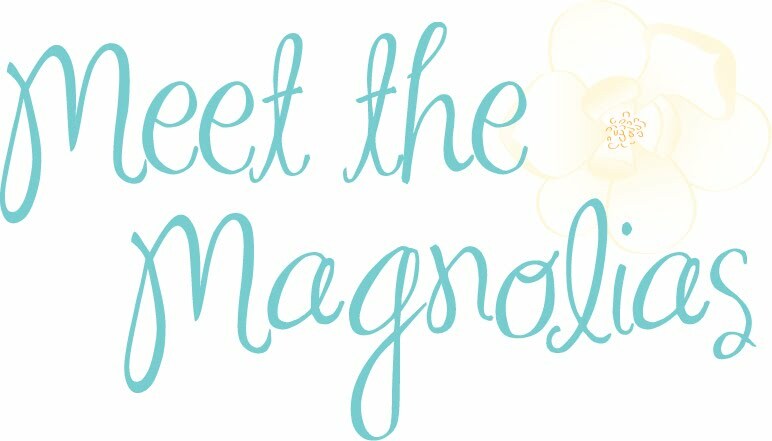 Meet the Magnolias: Get. It. Together. 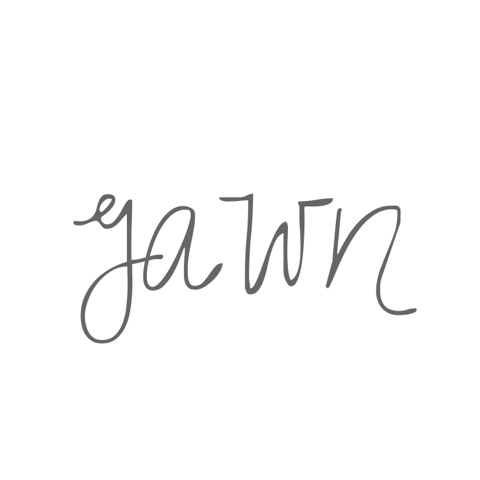 I have rested so much this weekend, and I'm still just worn out. I think I've come to the conclusion that this world wears me out. It makes me weary. For sure. Maybe more now than ever. Anyway. It's Sunday night. I should be totally prepared for another week at work after such a lazy weekend. BUT. I feel so guilty that I don't have my life together. I haven't showered yet or finishing folding laundry. I forgot to buy coffee at the grocery store. Once again, I feel bad that we just grabbed ALL the carbs at Kroger and haven't planned out balanced meals. I haven't exercised or cleaned the house. And why?! Because I was lazy. It makes me feel like a lousy wife and like a 30 year old who has not figured out how to adult any better than I had at 22. I know I need rest. And that reasoning works well for a while. Then, though, I have to question how much rest I need and how many times I use it as an excuse. BUT also...in reading Wild and Free, I'm seeing how even if I don't have anything together, God doesn't love me any less. My value doesn't increase or decrease based on how quiet my Saturday was. Basically, I just needed to get this out. To say it out loud (via the keyboard). I just want to share this in case any one of you may be feeling this too - even just a smidge. I will always have a to do list that's longer than my weekend, and that's OK. Really. Sometimes you have Double Stuf Oreos for breakfast because that's the best you can do. This just may be one of those kinds of weeks. Inhale. Exhale. Rely on God. Breathe. Every single day is a gift. I don't want to waste any more looking at the list of things I didn't even try to accomplish. And PS - Loved "Wild and Free"!